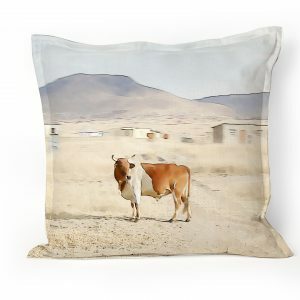 If you drive through the Karoo, this is what you are going to see. 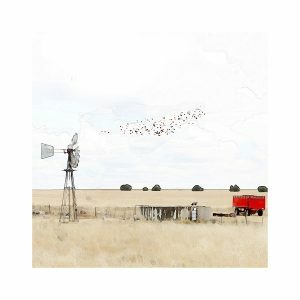 A typical scene on fabric. 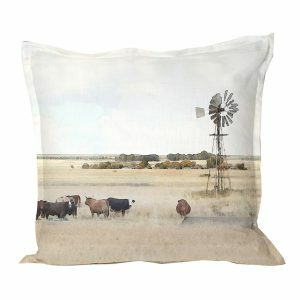 50 x 50 cotton. 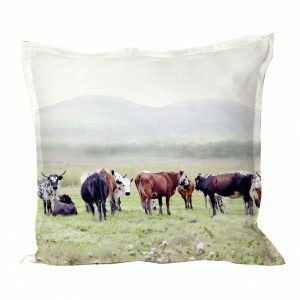 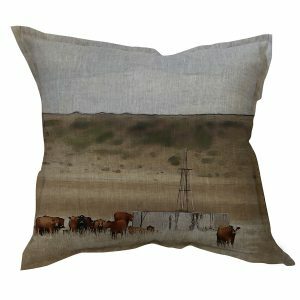 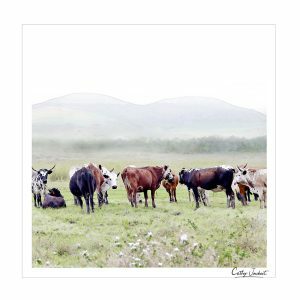 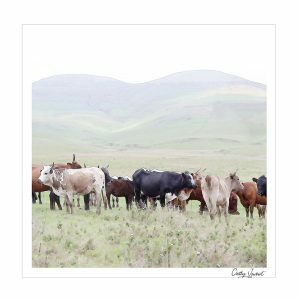 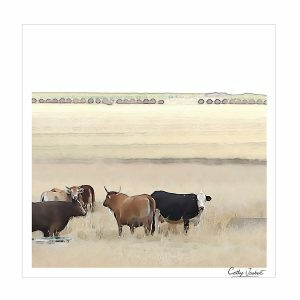 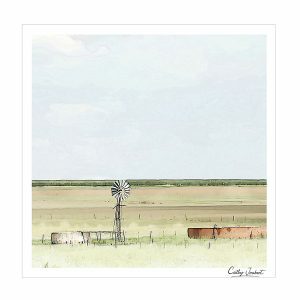 100% cotton, 50 x 50 cm , digitally printed image of a beautiful farm scene from South Africa. 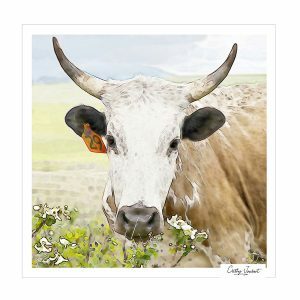 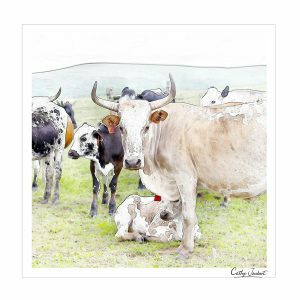 100% cotton, 50 x 50 cm , digitally printed image of a beautiful Nguni cow from South Africa.